Taylor Lautner and Taylor Swift photographed backstage at the 2012 MTV Video Music Awards in Los Angeles. Taylor Swift photographed backstage at the 2012 MTV Video Music Awards in Los Angeles. 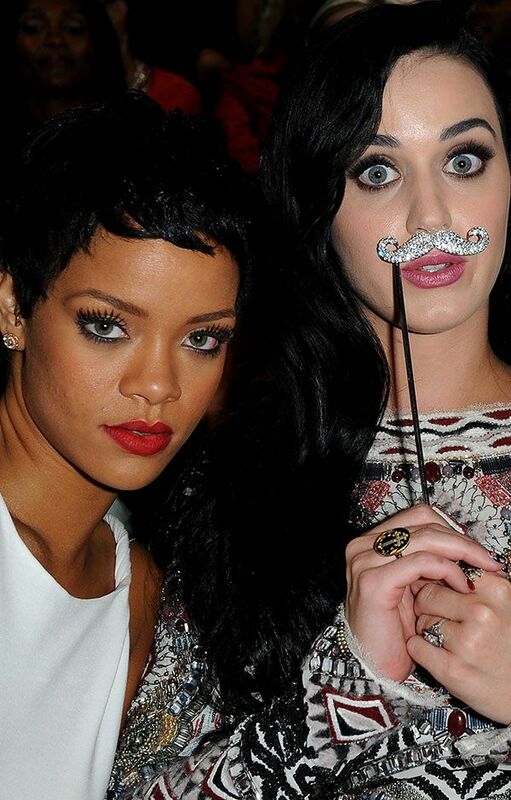 Rihanna and Katy Perry photographed on the scene at the 2012 MTV Video Music Awards in Los Angeles. Rihanna and Katy Perry on the scene at the 2012 MTV Video Music Awards in Los Angeles. Katy Perry on the scene at the 2012 MTV Video Music Awards in Los Angeles. Rihanna, Nicki Minaj, and Katy Perry on the scene at the 2012 MTV Video Music Awards in Los Angeles. Rihanna on the scene at the 2012 MTV Video Music Awards in Los Angeles. Rihanna photographed on the scene at the 2012 MTV Video Music Awards. Nicki Minaj and Lil Wayne photographed on the scene at the 2012 MTV Video Music Awards in Los Angeles. Nicki Minaj and Ke$ha photographed on the scene at the 2012 MTV Video Music Awards in Los Angeles. 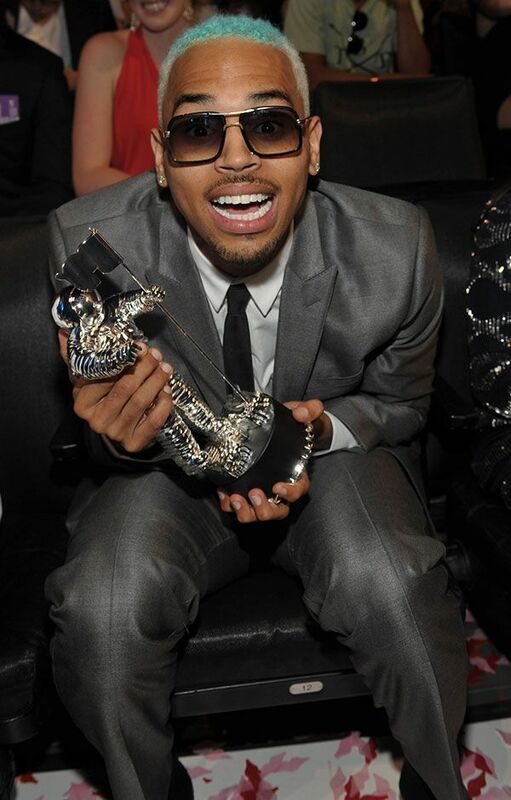 Chris Brown photographed on the scene at the 2012 MTV Video Music Awards in Los Angeles. Carey Hart and P!nk photographed on the scene at the 2012 MTV Video Music Awards in Los Angeles. Drake and Katy Perry photographed backstage at the 2012 MTV Video Music Awards in Los Angeles. The cast of 'Twilight' photographed on the scene at the 2012 MTV Video Music Awards in Los Angeles. Peter Facinelli and Taylor Lautner photographed on the scene at the 2012 MTV Video Music Awards in Los Angeles. Ashley Rickards of MTV's 'Awkward' and Demi Lovato on the scene at the 2012 MTV Video Music Awards in Los Angeles. Rebel Wilson and Katy Perry on the scene at the 2012 MTV Video Music Awards in Los Angeles. Rashida Jones and Katy Perry photographed on the scene at the 2012 MTV Video Music Awards in Los Angeles. Rashida Jones and Andy Samberg photographed on the scene at the 2012 MTV Video Music Awards in Los Angeles. 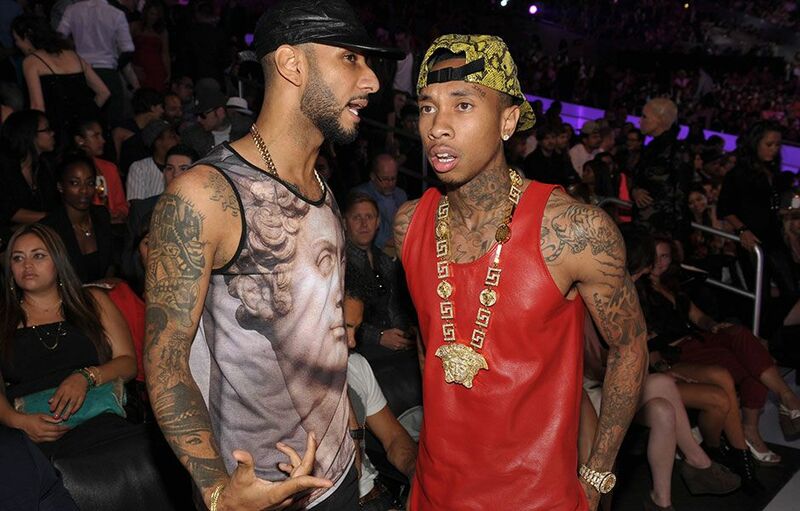 Swizz Beatz and Tyga photographed on the scene at the 2012 MTV Video Music Awards in Los Angeles. Amber Rose and Wiz Khalifa photographed on the scene at the 2012 MTV Video Music Awards in Los Angeles. Ke$ha on the scene at the 2012 MTV Video Music Awards in Los Angeles. 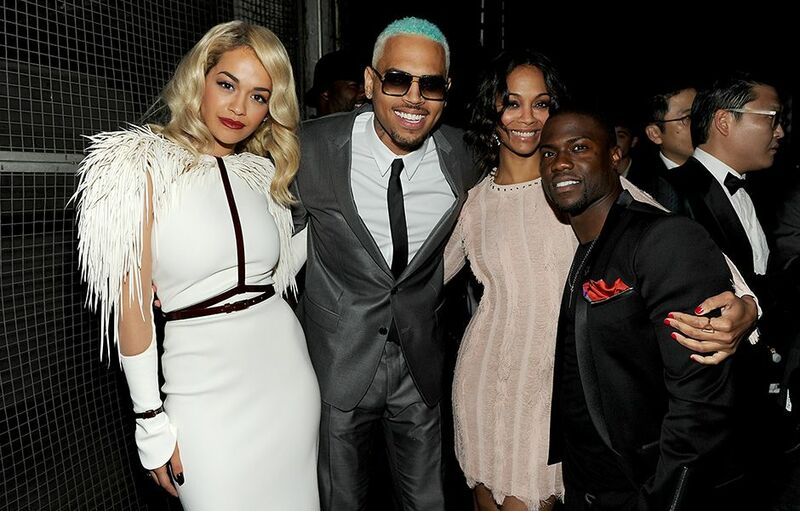 Rita Ora, Chris Brown, Zoe Saldana, and Kevin Hart backstage at the 2012 MTV Video Music Awards in Los Angeles. Demi Lovato and Rita Ora backstage at the 2012 MTV Video Music Awards in Los Angeles. Drake and Nicki Minaj on the scene at the 2012 MTV Video Music Awards in Los Angeles. 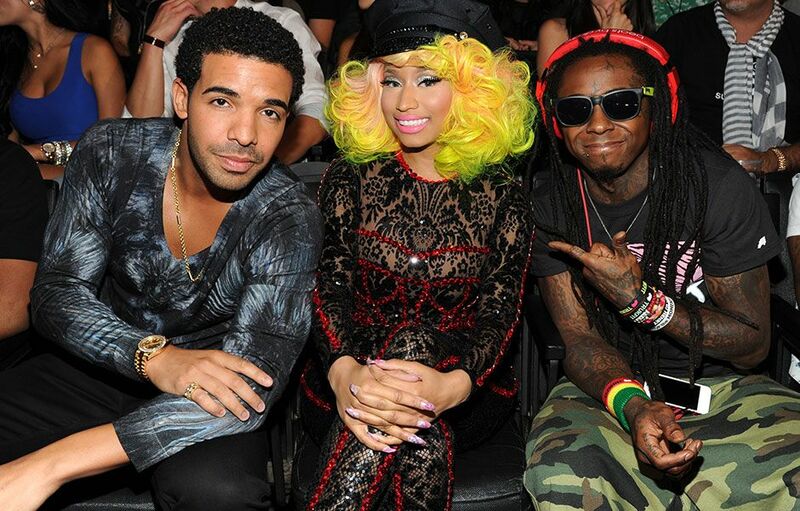 Drake, Nicki Minaj, and Lil Wayne on the scene at the 2012 MTV Video Music Awards in Los Angeles. Wiz Khalifa and Ke$ha backstage at the 2012 MTV Video Music Awards in Los Angeles. 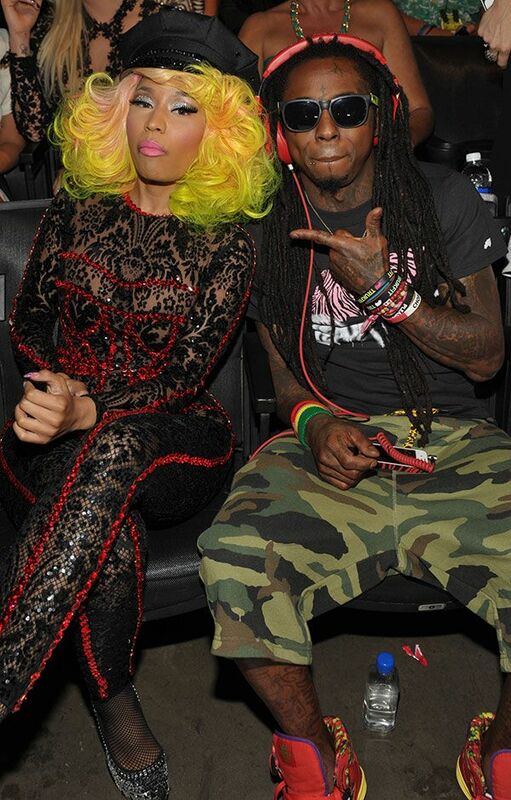 Nicki Minaj and Lil Wayne on the scene at the 2012 MTV Video Music Awards in Los Angeles. Gabby Douglas, Kyla Ross, and McKayla Maroney on the scene at the 2012 MTV Video Music Awards in Los Angeles. 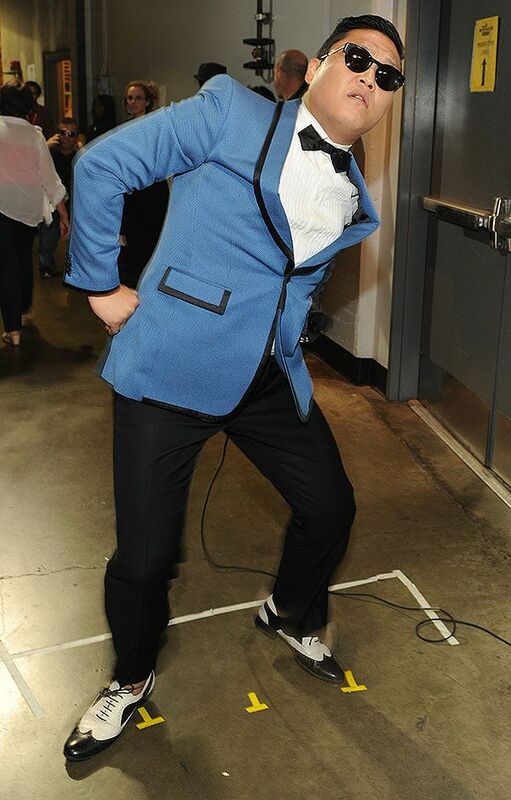 PSY backstage at the 2012 MTV Video Music Awards in Los Angeles. PSY and Taylor Swift on the scene at the 2012 MTV Video Music Awards in Los Angeles. Rebel Wilson and Rihanna on the scene at the 2012 MTV Video Music Awards in Los Angeles. 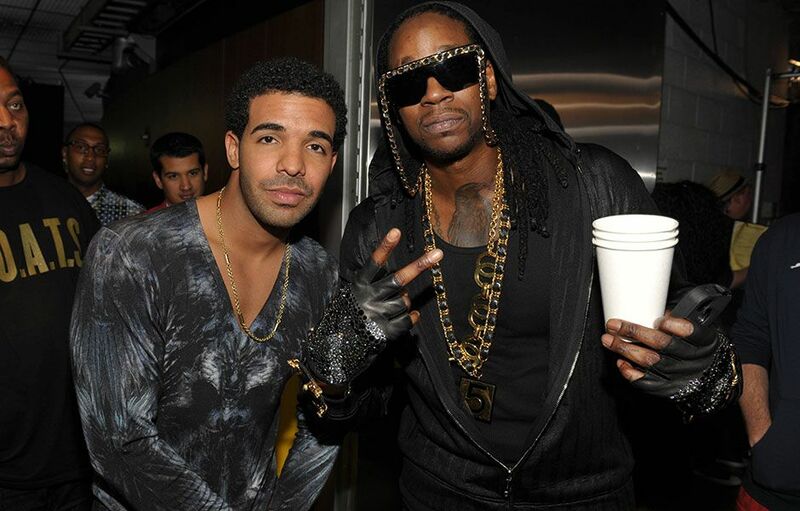 Drake and 2 Chainz photographed backstage at the 2012 MTV Video Music Awards in Los Angeles. 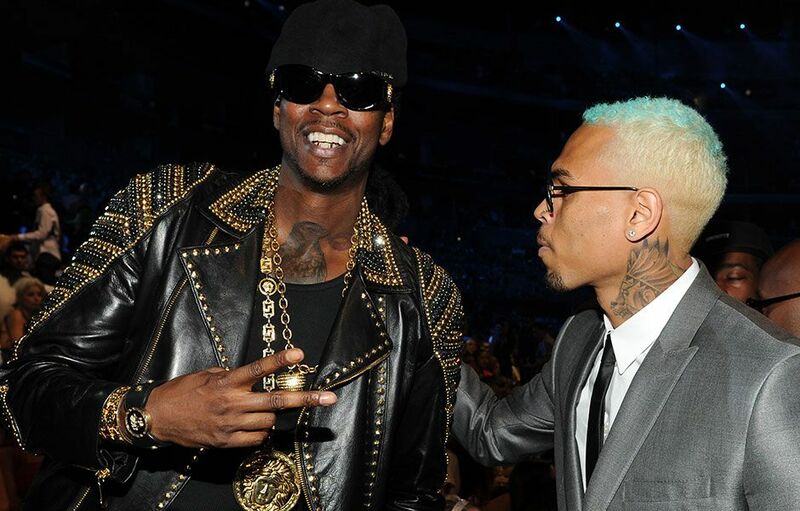 2 Chainz and Chris Brown on the scene at the 2012 MTV Video Music Awards in Los Angeles. 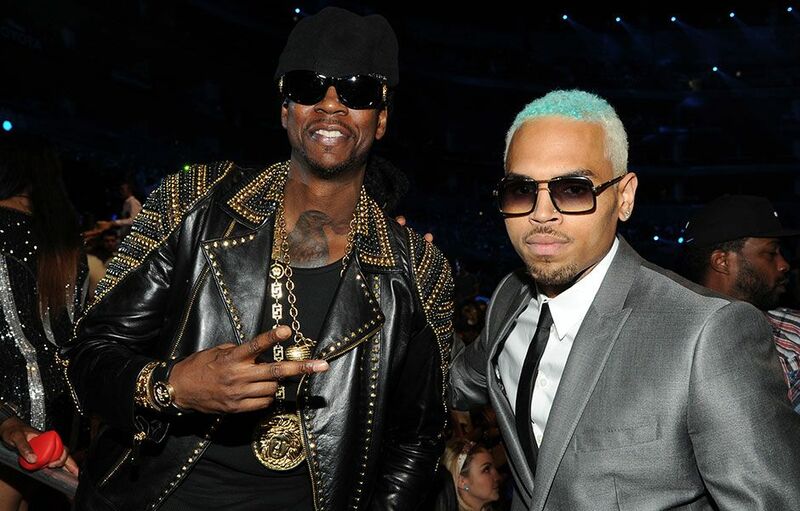 2 Chainz and Chris Brown on the scene at the 2012 MTV Video Music Awards. Taylor Swift and the US Olympic Gymnastics team on the scene at the 2012 MTV Video Music Awards in Los Angeles. Jessica Szohr on the scene at the 2012 MTV Video Music Awards in Los Angeles. 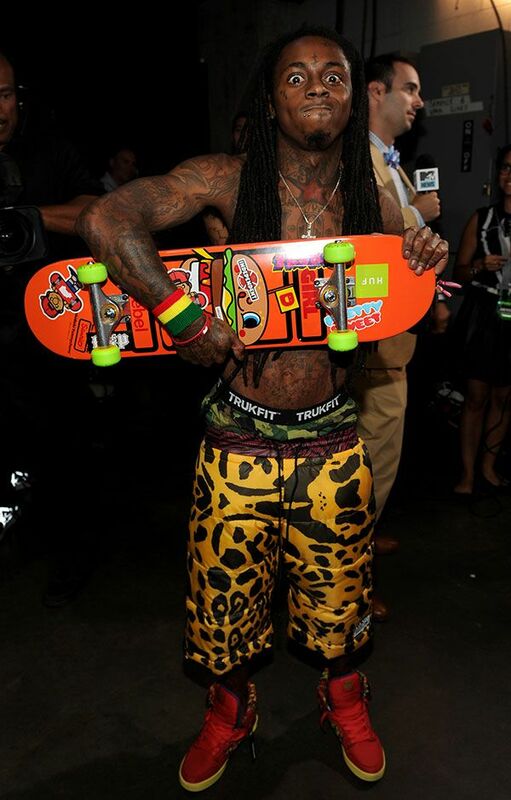 Lil Wayne backstage at the 2012 MTV Video Music Awards in Los Angeles. Chris Brown and Aly Raisman on the scene at the 2012 MTV Video Music Awards in Los Angeles. 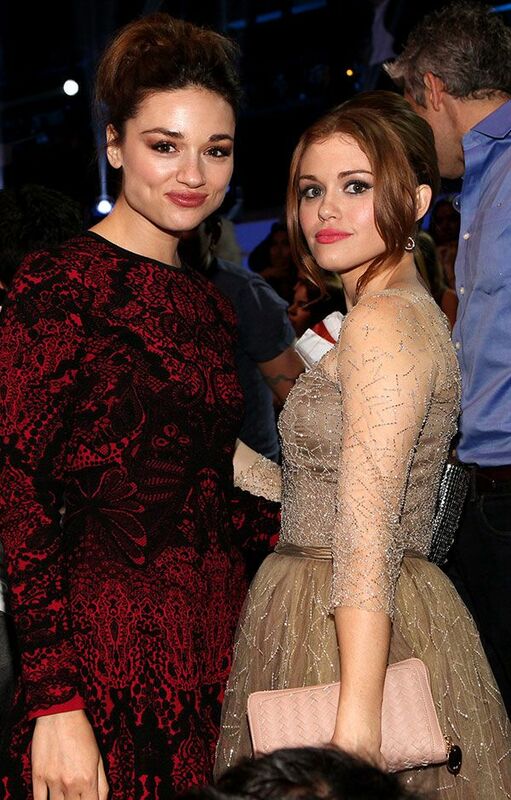 Crystal Reed and Holland Roden on the scene at the 2012 MTV Video Music Awards in Los Angeles. Zoe Saldana photographed on the scene at the 2012 MTV Video Music Awards in Los Angeles. The cast of MTV's 'Teen Wolf' on the scene at the 2012 MTV Video Music Awards in Los Angeles.